After a long wait Mint.com has finally launched an iPad application which is now available to download from the Apple iTunes App Store. The iPad app comes as an update to the existing iOS application for iPhone and iPod Touch and wiull support any iOS device now running 5 or later. 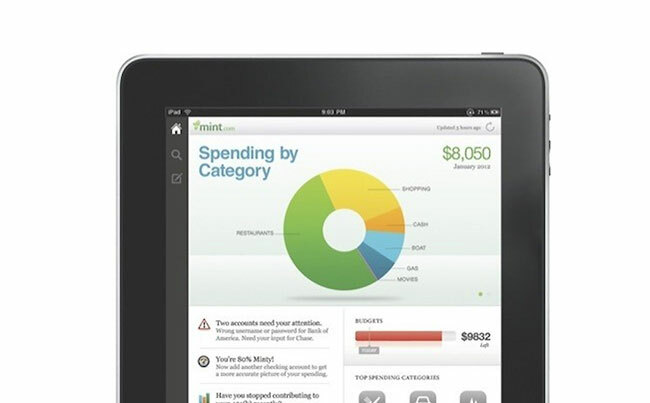 The new Mint iPad application brings with it easy-to-understand, multi-touch graphs, detailing where your money is going and coming from providing a clear picture of your spending and your total net worth. The Mint iOS app also features a new re-designed overview screen, so you get a quick snapshot of your finances, latest alerts, bill reminders and advice. You can now download the new iOS iPad application from the app store for free.